Photography Revamp distributes high-quality image printed on canvas. 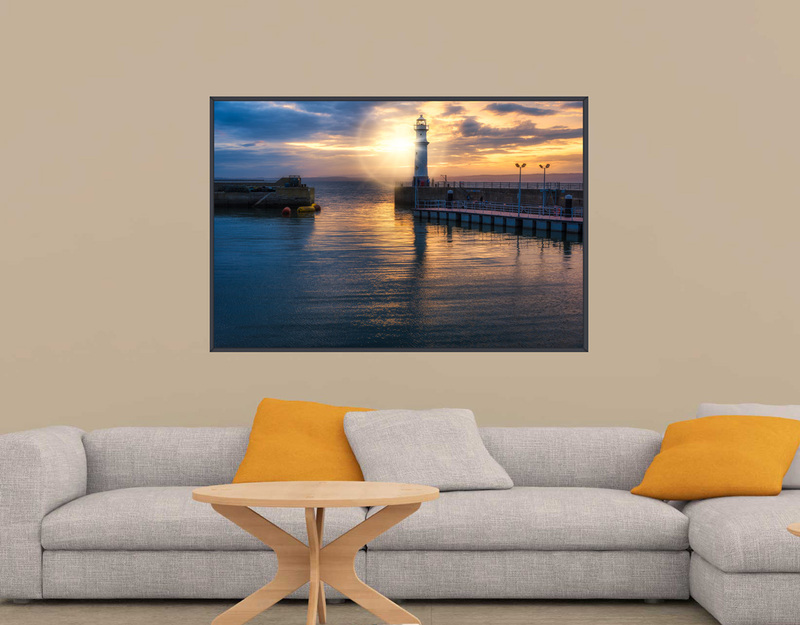 If you would like to have a stunning canvas from Scotland in your office, living room or business this is the last stop when looking for superior quality print and service provided globally. Uillihans Dias the photographer and business owner from Photography Revamp takes privilege and great passion for photography and now he takes the opportunity to make available these breath-taking images from Scotland available to you. Visit now and check out his amazing work. Mobile and Desktop responsive layout. Optimised for fast loading on mobile. Responsive e-commerce site with custom theme structure and settings. Book it App - Assisting client bookings and workflow of booking orders. Cart Assistant Pro App - Reduces cart abandonment rates and provide interactive solutions using the shopping cart and custom products information on site. This project is hosted and managed using Adobe Business Catalyst CRM using Liquid.js as a server language to output server data and components, The user interface was constructed using Foundation 6 based on a custom wireframe and a custom developed style framework part of EFX Elemets (2018) developed for this project.